The project “Easter Egg From the Heart” designed and developed by the Tourist Board of the Koprivnica-Križevci County marks ten years of existence this year and for the occasion in the premises of the County Administration was held a press conference, which was attended by the County Prefect Darko Koren, who is also president of the County Tourist Board, Director of the Tourist Board Zdravko Mihevc, together with his associates, and naive artists who have over the years participated in painting Easter eggs. Director Mihevc recalled the beginnings of the project and emphasized that they wanted an original way to promote traditional values ​​and cultural heritage of the county. During the ten years duration of the project “Easter Eggs From the Heart”, in 82 cities across the Croatian and abroad 75 eggs were exposed, and the project has opened the way and many years of international collaborations, such as with the municipality of Lendava, Slovenia. Easter eggs are also used to decorate the squares, galleries and exhibition spaces of Rome and the Vatican, New York, Milan, Ferrara, Budapest, Klagenfurt, Brussels, Prague, Graz, Salzburg, Vienna, Munich, Bogdanci, Balatonboglár, Niksic, Riverside, Pecs, Paris, Riga, Kotor, Medjugorje, Subotica, Zagreb, Varazdin, Dubrovnik, Vukovar, Marseille, Unterpullendorf, Tomislav-town, Orebic, Konstanz and Koprivnica. 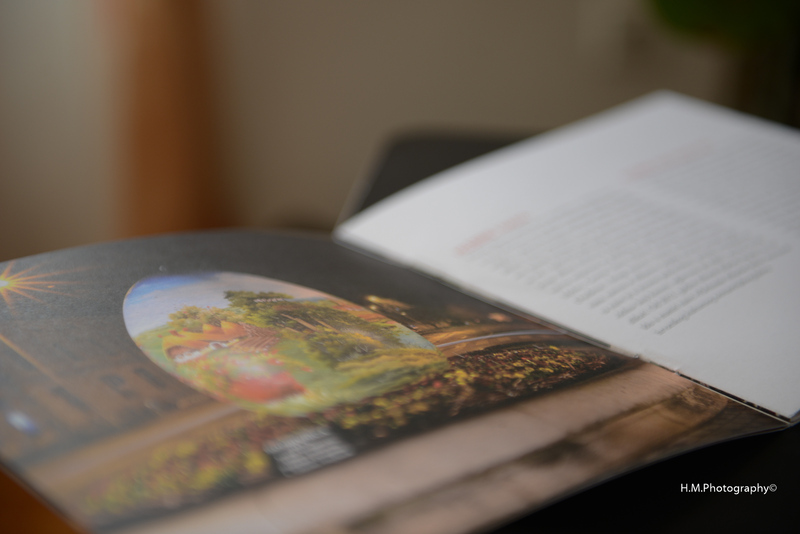 As a part of the anniversary a brochure “Easter Egg From the Heart – 10 years,” was presented which contains all the important information about the project and director Mihevc finally thanked all those involved, who have in any way contributed over the years. 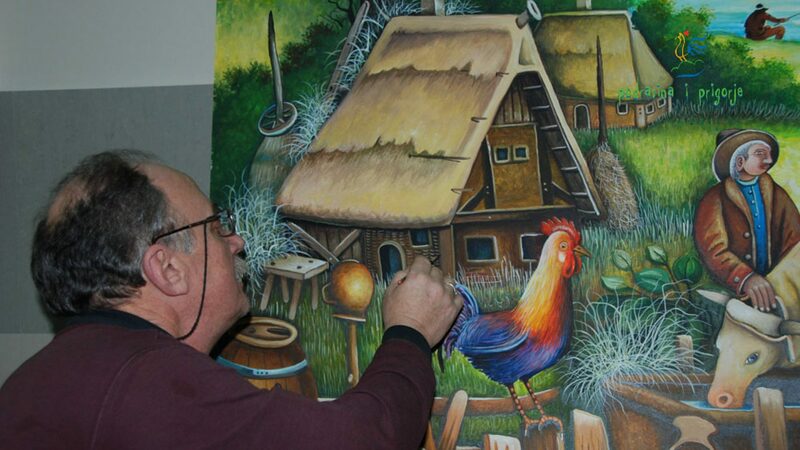 It was announced the grand opening of the exhibition of traditional Easter eggs on Zrinski square in Koprivnica, on Friday, March 24 at 12 pm, where visitors will have the opportunity to see the Easter eggs and enjoy the Easter atmosphere.